One of the most amazing thing about our universe is that we can see its baby picture by just looking up there. What’s equally surprising is that it’s only 50 years ago that we have seen this baby picture! 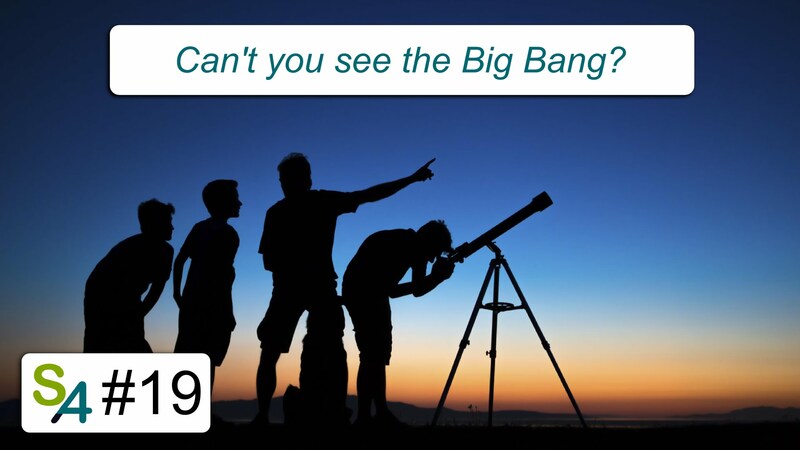 Before that, Big Bang theories sounded ridiculous, especially because of Hubble… The key to understand it all is the cosmological microwave background (CMB) and the Doppler effect! Space Used to Be Orange! PBS Space Time. Picture of the Big Bang (a.k.a. Oldest Light in the Universe) | Minute Physics.